We have been pondering the emphasis in North American culture on the “experts” and being “the best”. Does developing the habit of turning to the experts for answers serve? Who is it that we actually deem as experts anyway? Did they attend “the best” universities? Have the highest degrees? Are they the people that the media focuses on? Are they the people who are deemed top in their fields? What are these fields anyway? How does expertise in a single area serve the complex, interconnected problems/issues we are facing today? 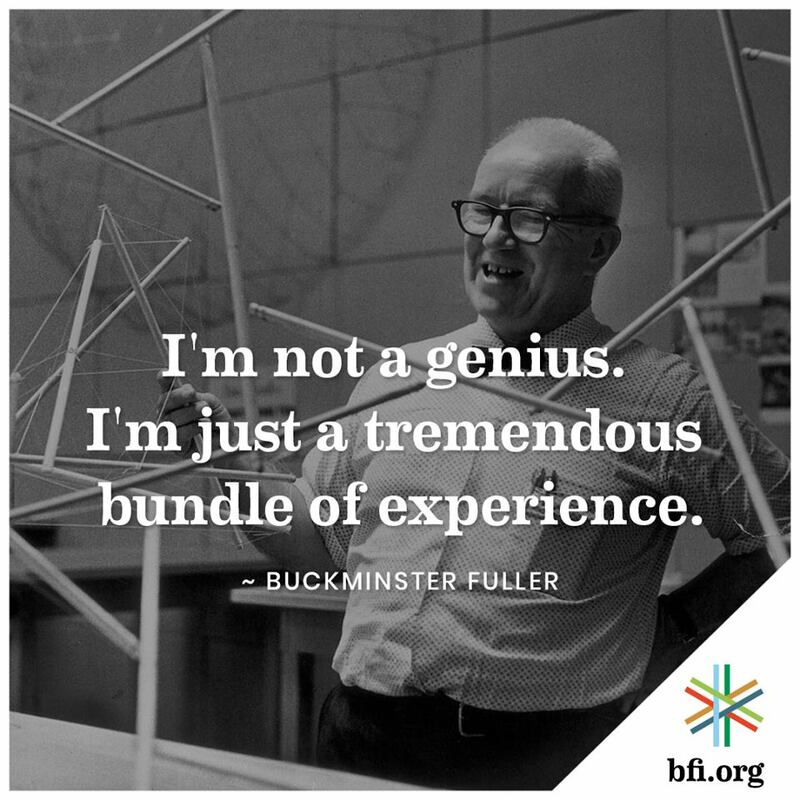 We love this Buckminster Fuller quote that places emphasis on experience. We are the sum total of what we have learned and there is still so much more to explore. Seeking out direct experience is one of the key elements of EEI education. We learn to trust ourselves. We learn how to find out what we want to know – to ask questions. We learn that what has worked – or hasn’t – in the past may not be relevant in today’s world. We learn that much of what we take for facts turns out to be opinions, or beliefs, or an aggregate of cultural norms that don’t fit the culture we are currently in or wish to create. EEI’s sources for knowledge and understanding are often people you might never hear about or encounter without your bus learning experiences. We travel to communities that provide direct involvement with the issues and innovative solutions called for in the 21st Century with both local and global repercussions. And, while we can no longer visit Buckminster Fuller, there are many other cultural creatives we do see. 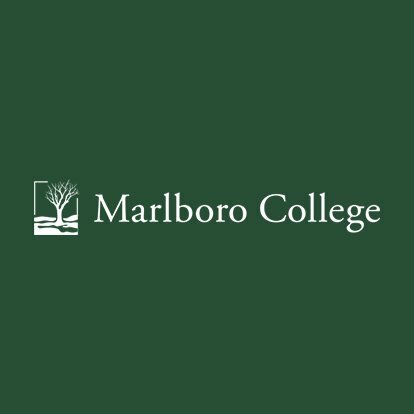 Signed Partnership Agreement with Marlboro College! 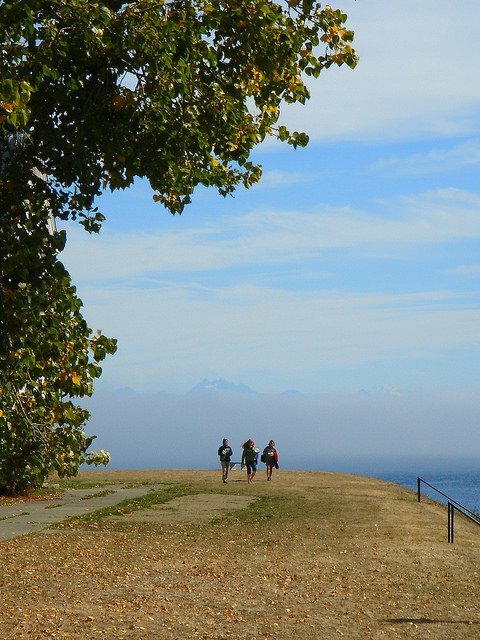 previous post: What Makes EEI College and Gap Year Programs so Special?